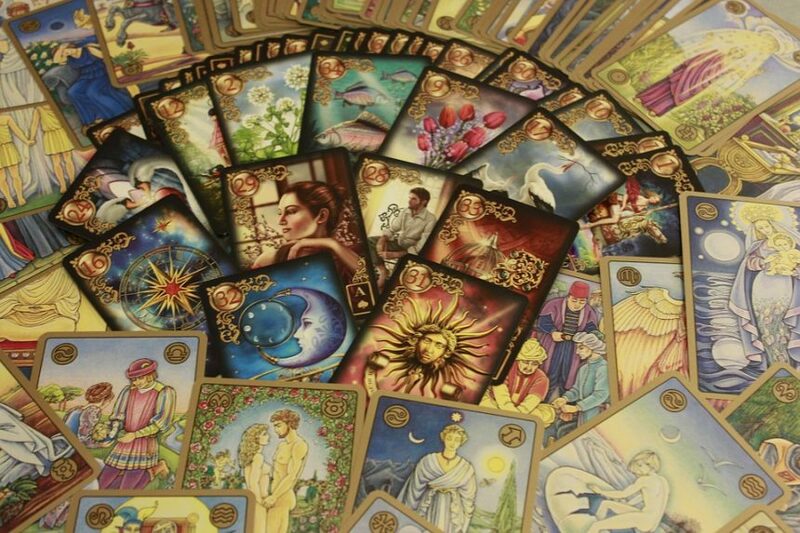 At Clairvoyant.co, our online psychic reading chat enables you to connect with a number of gifted psychics and clairvoyants. We’re the spiritual home of talented, trusted psychics that use clairvoyance to provide the answers you seek. Our live psychic reading chat is available anywhere, anytime. If you cannot connect to a clairvoyant through our trusted telephone psychic reading, then our live chat is here to give you a complete insight into the world of clairvoyance. Our clairvoyants are here to provide spiritual guidance and advice when it’s convenient for you. All are readings are 100% confidential and anonymous. With a live online psychic readings, you can ask your clairvoyant advice and questions across a number of topics, including your destiny and relationships. Clairvoyant.co’s live online psychic reading chat is designed to be simple, fast and direct. Our live chat service is here to directly connect you with a psychic or clairvoyant of your choice instantly. 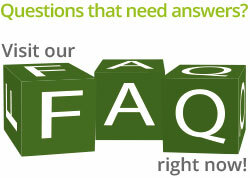 Whether you’re on your desktop, tablet or mobile, our live chat service is here for you. How can a clairvoyant help you? At Clairvoyant.co, we want to make you feel comfortable and relaxed when receiving a psychic reading from a clairvoyant. By exchanging real-time messages with a trusted psychic, you’ll be impressed by how the power of clairvoyance will help you today. Click on an available psychic above to begin your clairvoyant journey. Our Live Chat psychic reading service is a unique and convenient way to enjoy an accurate psychic reading, no matter where you are. So if the kids are kicking up a fuss, or you’re at work – this is a great way to have a LIVE psychic reading without any interruptions! Our LIVE chat psychic readings are perfect for those who are constantly on the go but want a psychic reading. So what are you waiting for? All it takes is the click of a mouse to get started! So why choose Clairvoyant.co for LIVE psychic webchat readings? No complicated, technical stuff going on here! Accurate personal readings for only £1 per minute!